After more than 7 years working with the young leaders who participate in our meditation, mindfulness, and self-empowerment events, we can see that the success of a social project depends heavily on how well the inner aspects of the project are handled. In other words, change always starts from within. This is why we are launching a grant program which aims at encouraging mindfulness-based social projects at the community level. All non-profit organizations, youth leaders, social entrepreneurs, peace activists, and anybody from Africa with an idea are eligible to apply for WPI’s Mindfulness Grant. Applications open soon. Like Peace Revolution Fb Page to keep updated. 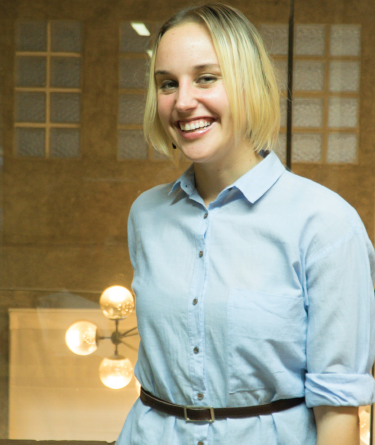 Kateryna Kulyk is a highly skilled specialist and was a valuable member of WPI Crew for more than three years. 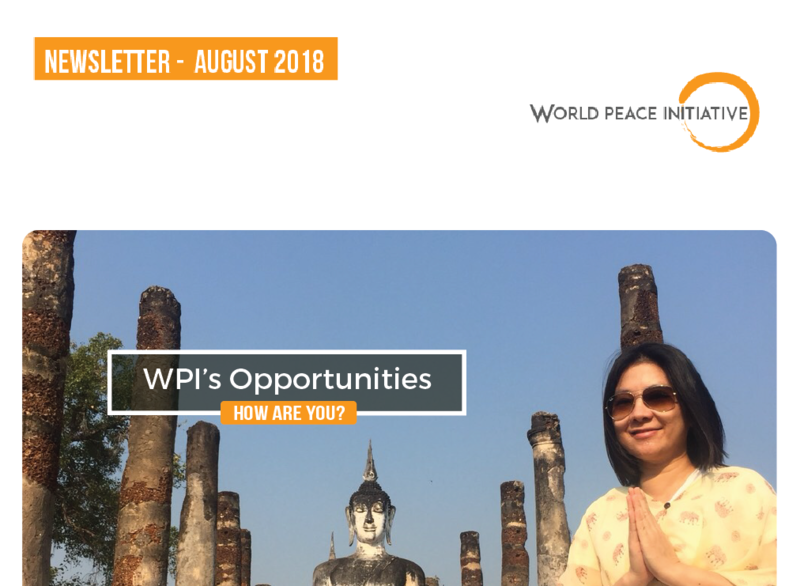 Starting as a volunteer at WPI headquarters in Bangkok she became coordinator of the first Bridge fellowship that has laid a foundation for more opportunities for young activists from East Europe and Central Asia to learn about mindfulness and how to apply it in their everyday work. We wish you lots of success on your path! Did you apply for the International Fellowship in Thailand? You could be one of the lucky ones! Take another look to the requirements so you do not miss the eligibility deadline of 30th September. Candidates must have recently completed 42 days of the English version of the online self-development program (SDP) i.e Restart if SDP is more than 1 year and add 15 more days if SDP is more than 6 months but less than 1 year. Candidates must have completed at least 2 Special Ops, BEFORE 30th September 2018 for at least 15 people in total. Also check the information about OFFLINE, ONLINE and LIVE Special Ops here. 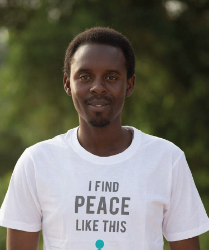 Meet Emmanuel Dushimimana an emerging leader from Rwanda committed to see people become more peaceful just like him. After completing the 42 days SDP, attending a fellowship in Thailand before finally committing to guide others who, like him, are ready to go on a journey to their self discovery with our online self development program. Do you know an expert from the Global South working in food security, development economics, healthy and human rights, climate change, or reproductive health? Submit a nomination to the New Voices Fellowship today! Deadline: Oct 15 2018. Did you know that by saving just USD 4.5 daily, you can attend a meditation holiday in Thailand next year?